In certain free moments while attending college in California, a young John McIlwee would ride his motorcycle up and down Mullholland drive, curiously looking up at a peculiar arching structure that sits atop a hillside in the Santa Monica Mountains. 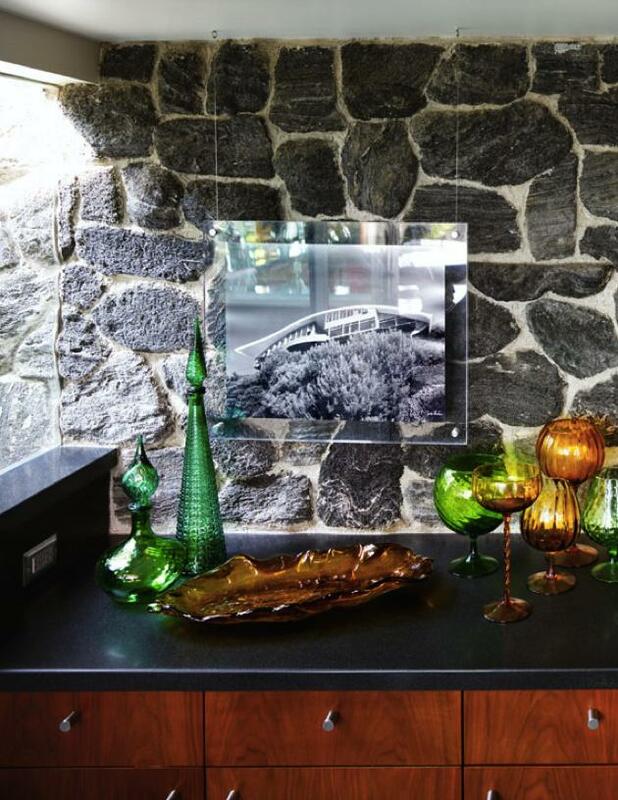 He knew nothing about the structure’s purpose or what architect might have designed it, but those early days were enough to spark a curiosity in McIlwee that would one day lead to him owning and renovating John Lautner’s Garcia House. 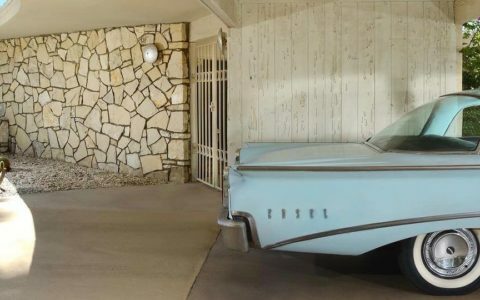 Originally built in 1962 for Russ and Rina Garcia, the structure’s iconic, curved roofline (some may even recognize the house from the film Lethal Weapon 2) is supported by two strong V-shaped supports. 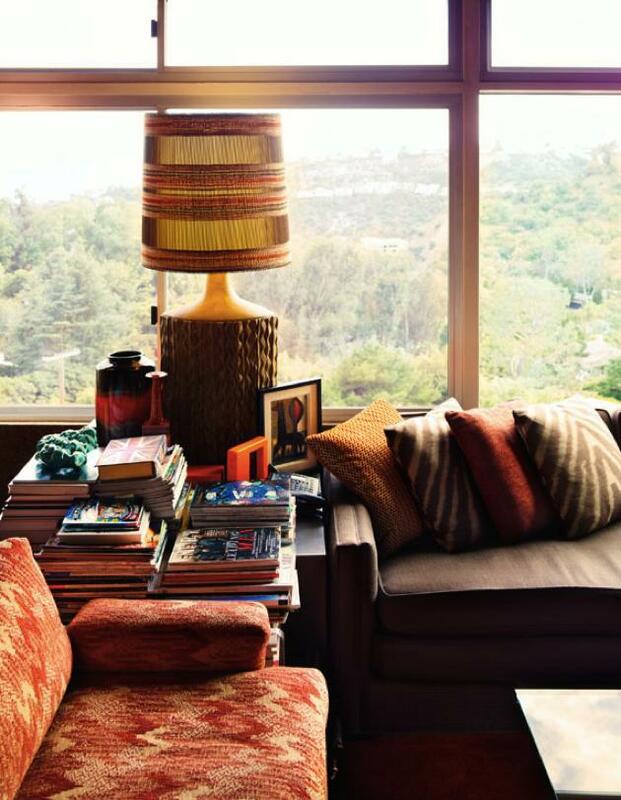 Once inside the house, the inhabitant or guest is treated to panoramic views of Hollywood through the vast walls of clear and colored glass. 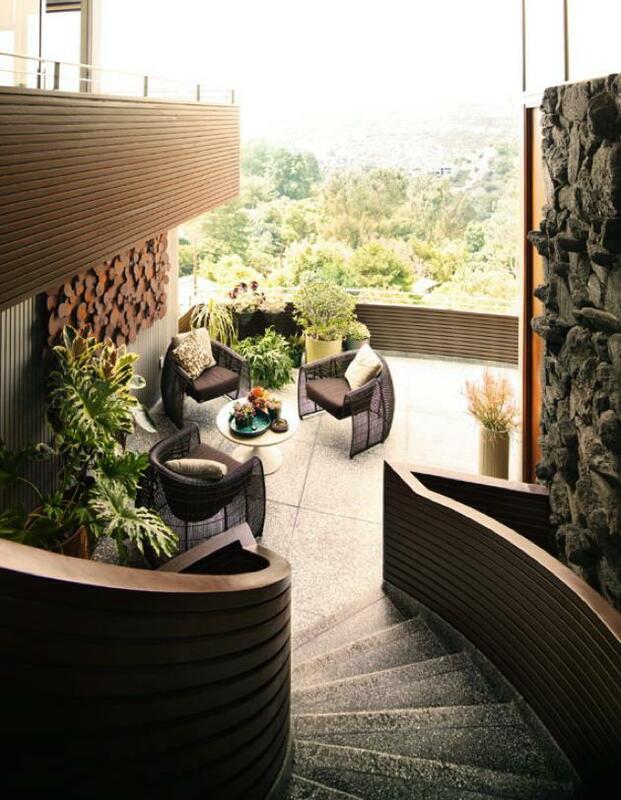 It is these breathtaking views of California that caused McIlwee to fall in love with the house. 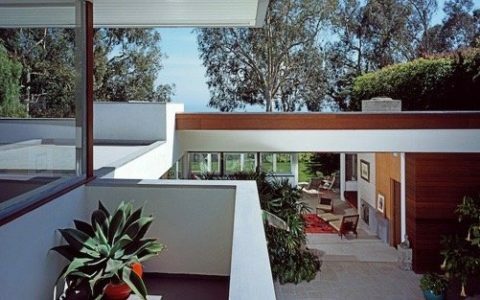 Subsequent to buying Lautner’s Garcia House, McIlwee was delighted to realize that the core elements were still in good shape. “The structure was intact, it was virtually perfect, completely structurally sound. 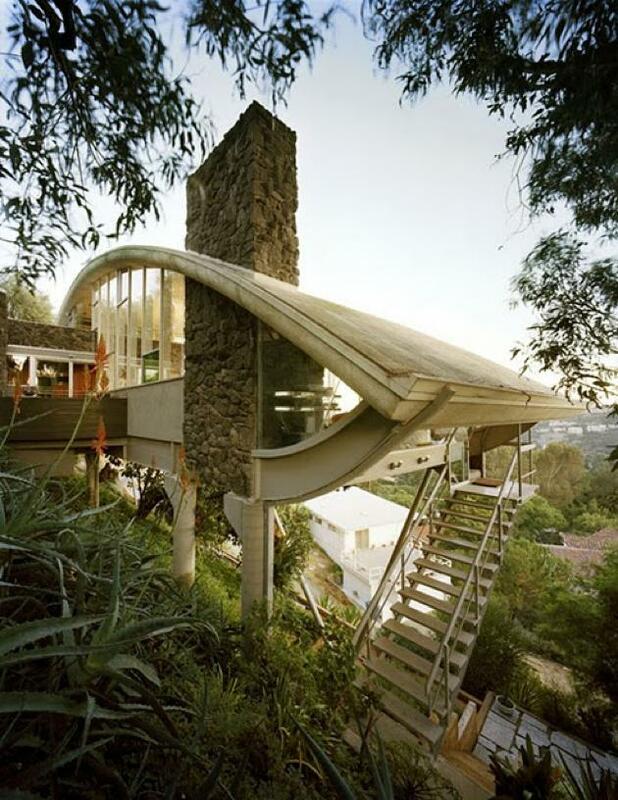 He (Lautner) over-built everything.” However, the new residences of the home were still unsure as to what possessed the architect to embark on such a complicated and extravagant domestic design. 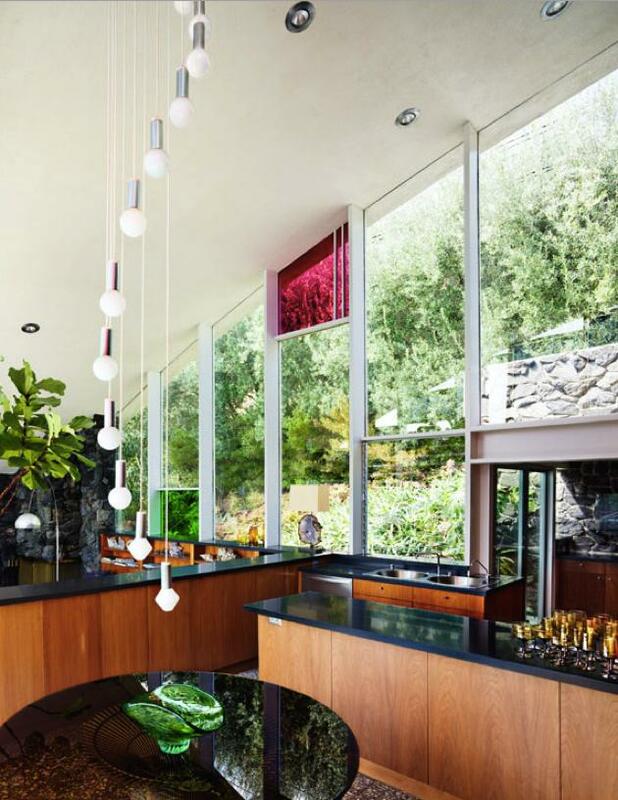 And so Lautner was tasked with incredible feat of building a hillside house that simultaneously enabled silence and privacy and large scale social events. It is for this reason that the unique house is split into two completely separate wings. 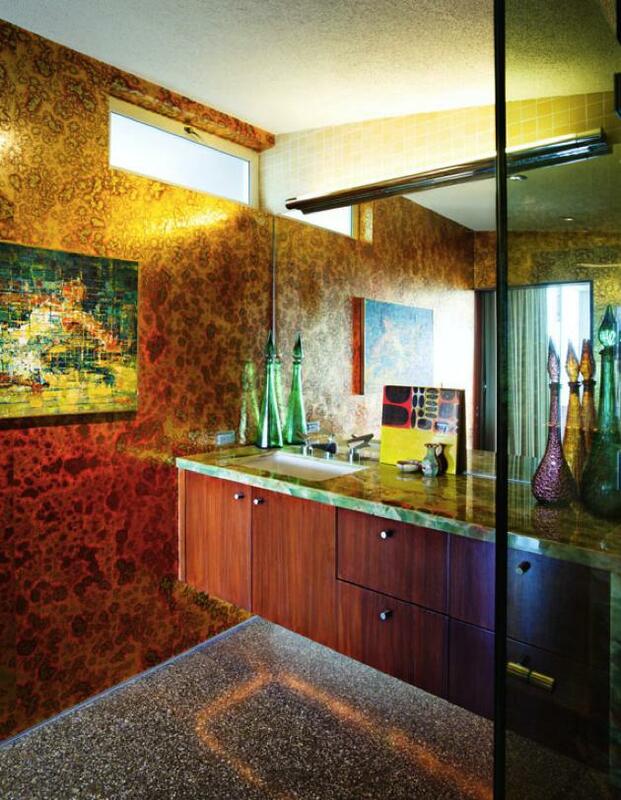 Not only had the house undergone a drastic change with regards to its interior design, but difficulty completing various maintenance tasks compounded the already gargantuan job of effectively renovating John Lautner’s Garcia house. 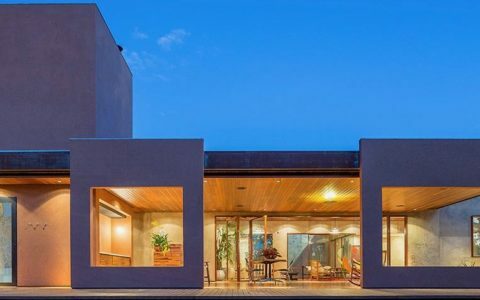 Throughout the remodeling process, McIlwee never believed that he must doggedly resurrect the structure’s original interior design. “I’m not a purist so when something is ripped out or removed, I think you have an opportunity to take liberties to make something better. And Lautner was the person that believed in if there’s better technology, when you are able to do something, he wanted you to do it.” Trusting Lautner’s directive that, if a method whereby you could improve your home in the future arises, you should embrace it and utilize it, McIlwee took it upon himself to tweak certain aspects of the design. 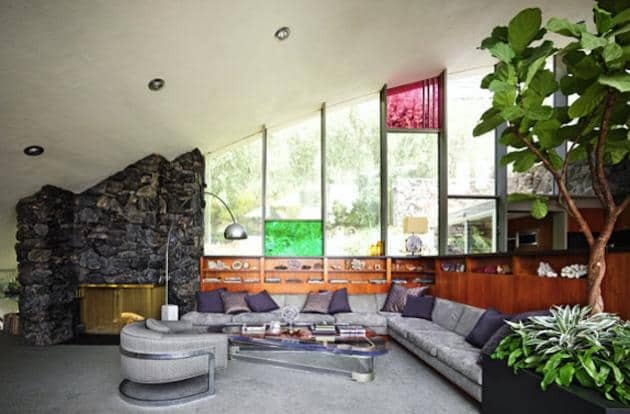 John Lautner’s Garcia house and many others like it have a certain unique ability to enrich the lives of those fortunate enough to own or visit them.